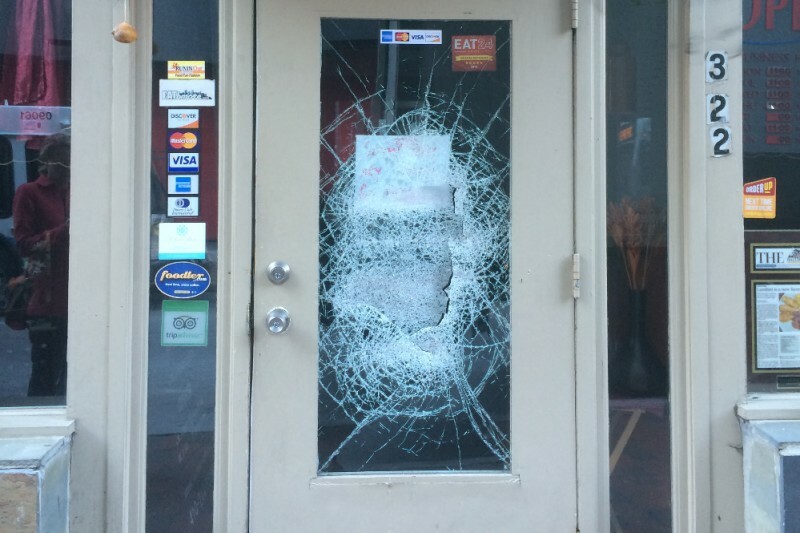 On Monday, April 27th, 15 businesses along Charles Street and Centre Street in Mount Vernon were vandalized amidst the rioting. 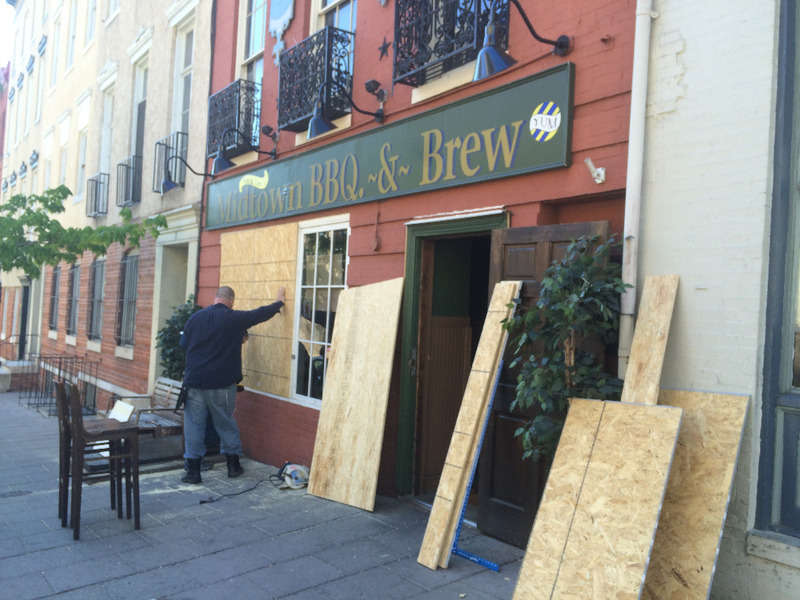 Most were small local businesses and need help with repairs. 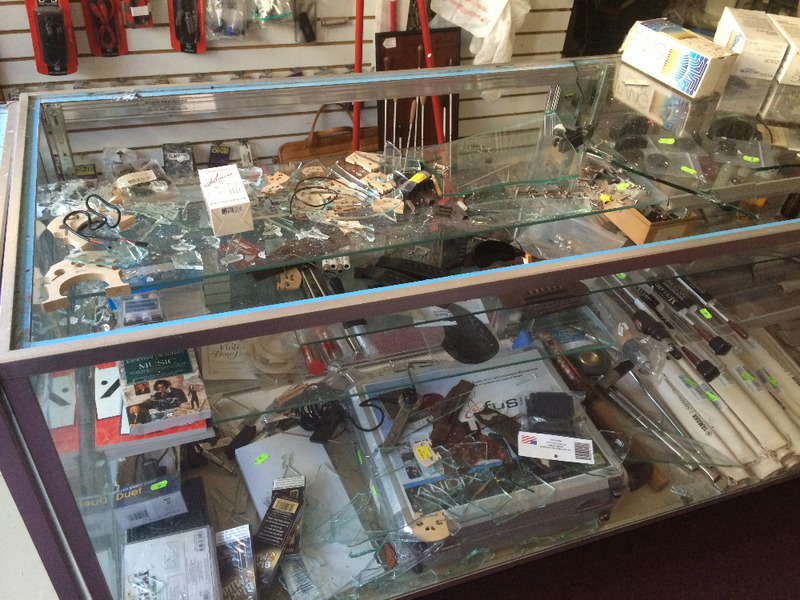 In addition to property damage, some were also robbed. The Historic Charles Street Association (HCSA) is a 501 (c)(3) non-profit organization whose mission is to support and promote the business, cultural attractions, entertainment venues, restaurants and retail establishments along the Charles Street corridor. Historic Charles Street Association is cohosting a fundraiser with Ware House 518 on Tuesday, May 5th from 5-9pm. 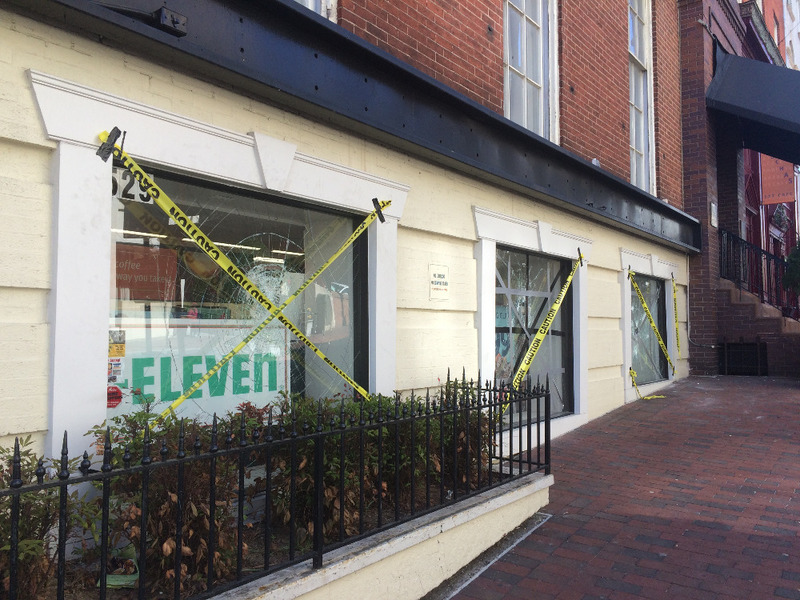 There is a suggested $5 donation and a portion of the proceeds will be split evenly and donated to the affected businesses to pay for repairs. If you can't attend the happy hour, please donate here or patronize these businesses and their neighbors. I currently live in Mount Vernon and frequent these businesses a lot. Hoping to help them! Amazing job you're doing. Hopefully, the donations will keep coming in.